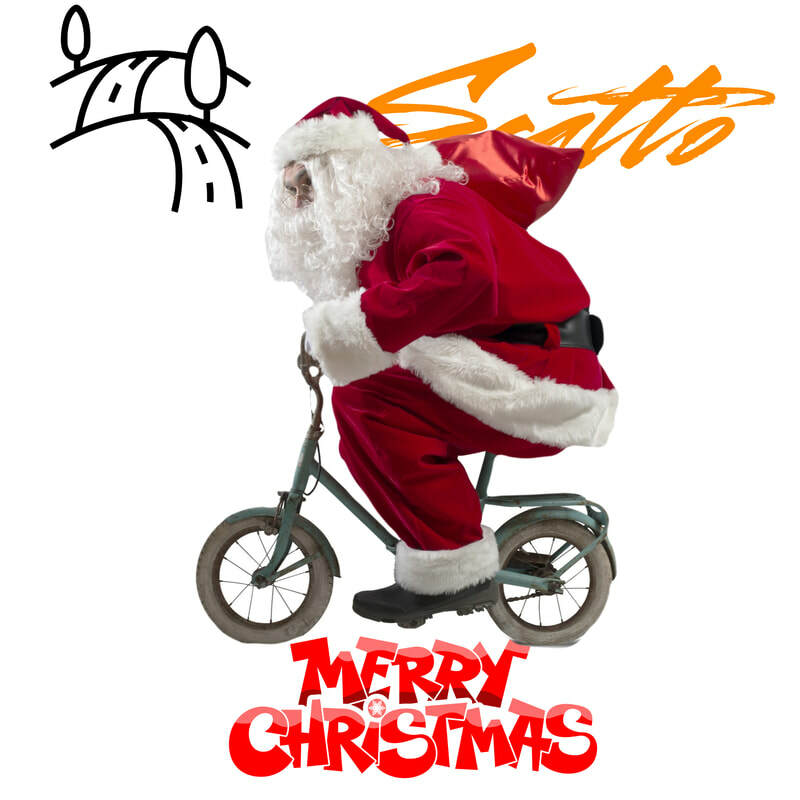 We wish you all a Great X-mas Holiday!! 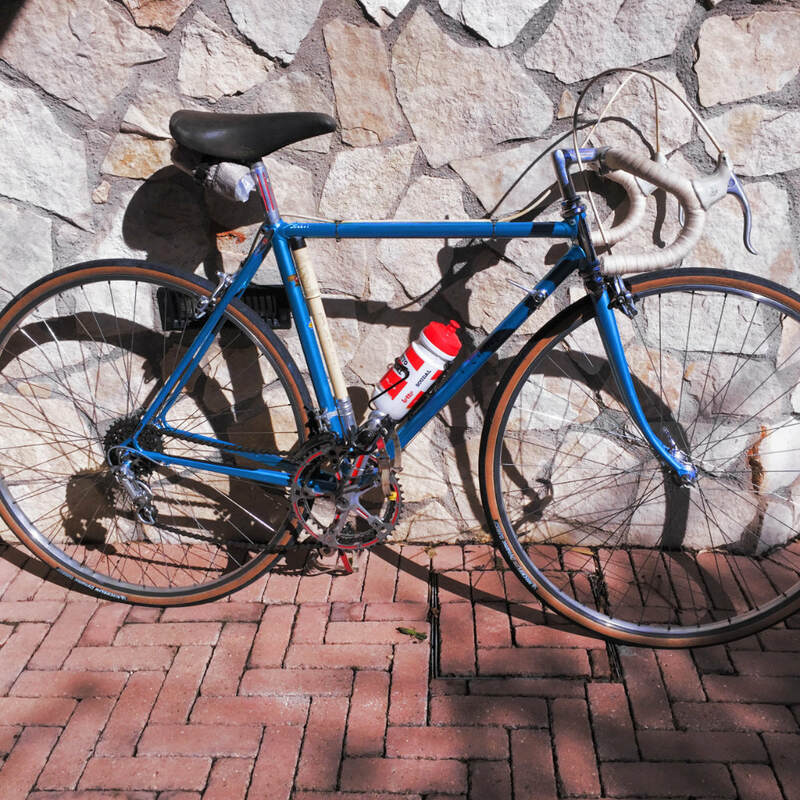 Bike ready for the EROICA this Sunday!! 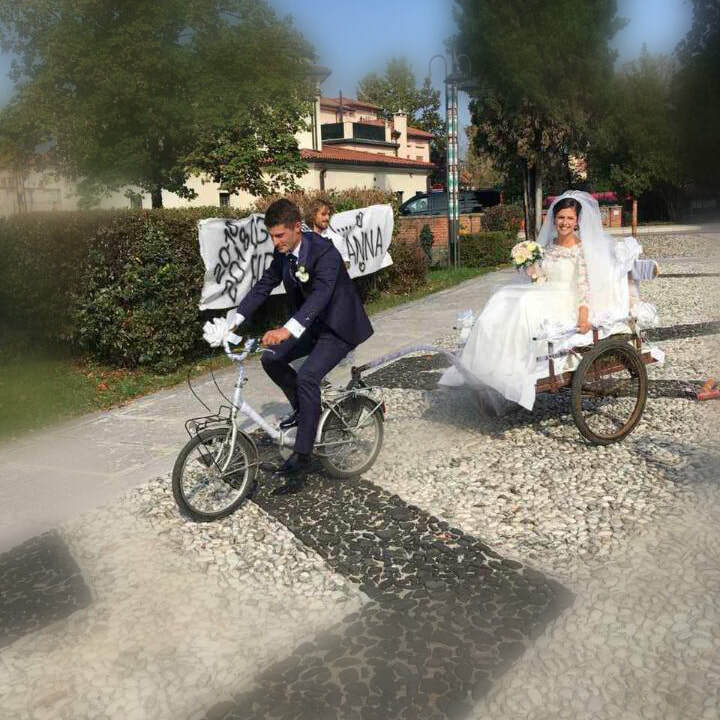 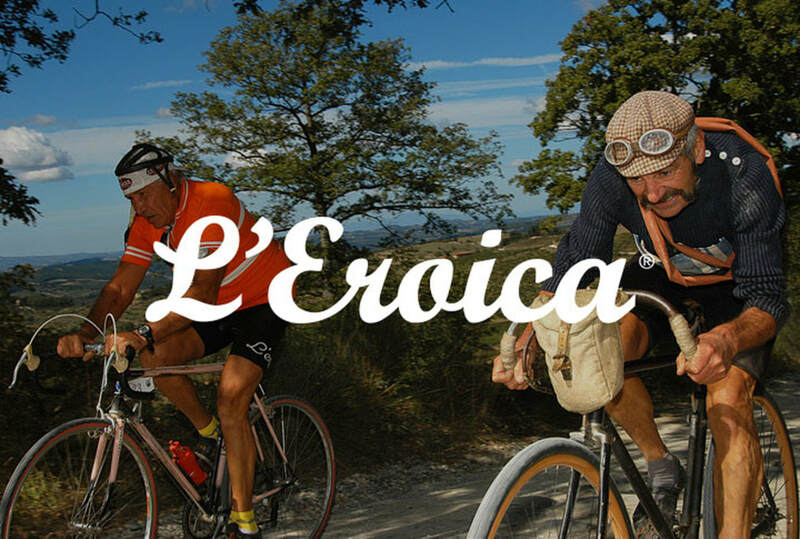 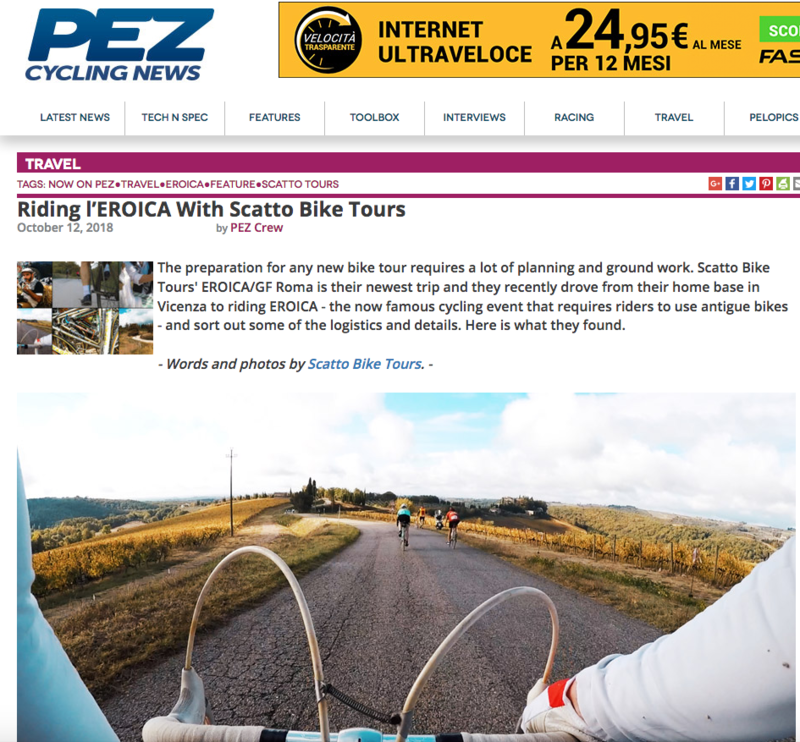 We will be attending the Eroica in a couple of weeks to set things up for our new tour....stay tuned!! 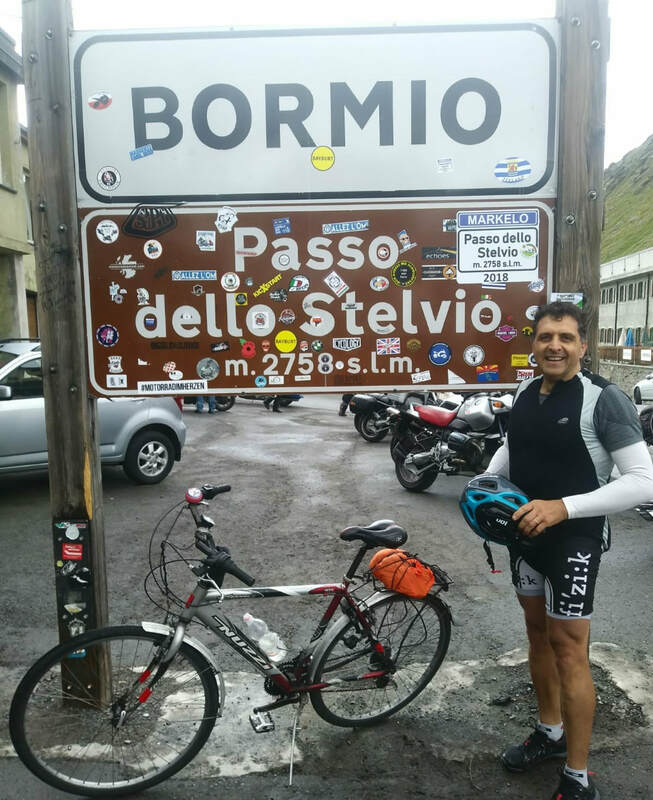 Great way to finish our Trans Dolomites Tour!